Worship is the primary place where we dedicate our material goods or give of our tithes and offerings to be used to further the work of the church. 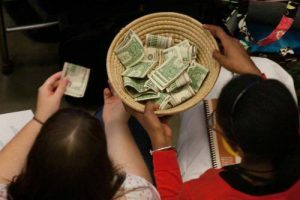 Each Sunday during the service, an offering is received through the passing of the plates among the congregation and it is up to each individual to discern how much and often God is calling them to give. 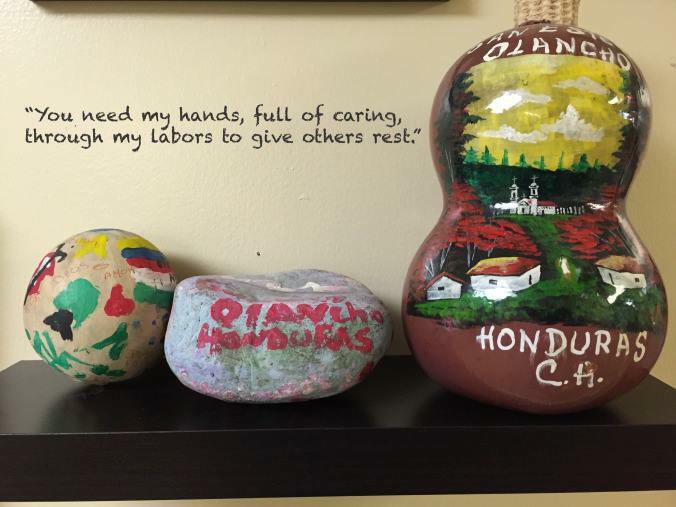 Monetary gifts can also be made at anytime throughout the year and outside of the worship space via online giving.